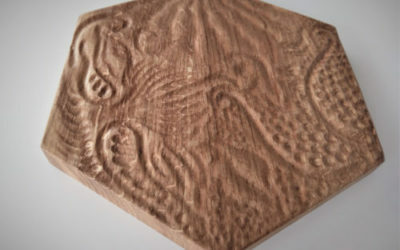 Another idea for concrete application? A wardrobe perfectly matched to the interior is an extremely functional piece of furniture. It allows full use of space and new storage possibilities. Of course, in the case of such a piece of furniture, it is not only its practical dimension that counts, but also the aesthetic side. One of our recent implementations was the implementation of system concrete fronts for the built-in wardrobe. The sizes of the fronts have been adjusted to the non-standard dimensions of individual cabinets. For white concrete fronts to be aesthetic for a long time, the material has been protected with PU lacquers, thanks to which it is durable, easily washable and we protect the material against staining. 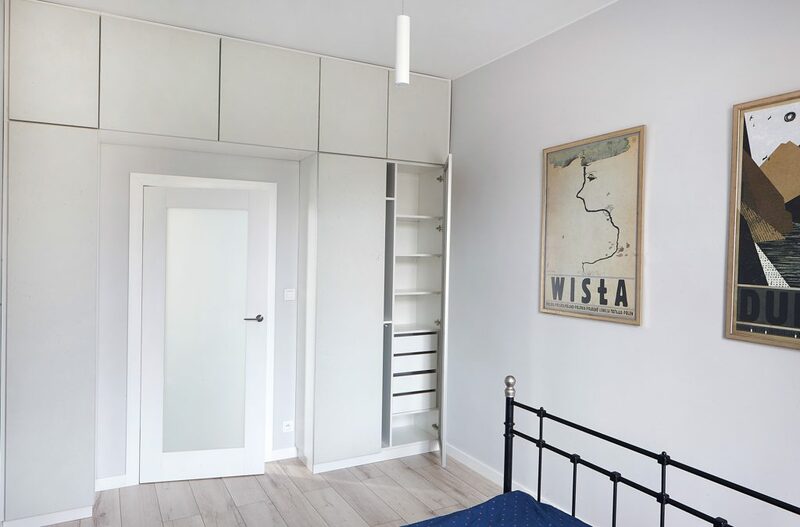 Wardrobe fronts have been made in white, which brightens the interior of the room, and the porous texture of the surface gives the furniture an original character. Thanks to this technology, it has become possible to replace all kinds of putty compounds, or substitutes and imitations of concrete with the original product.